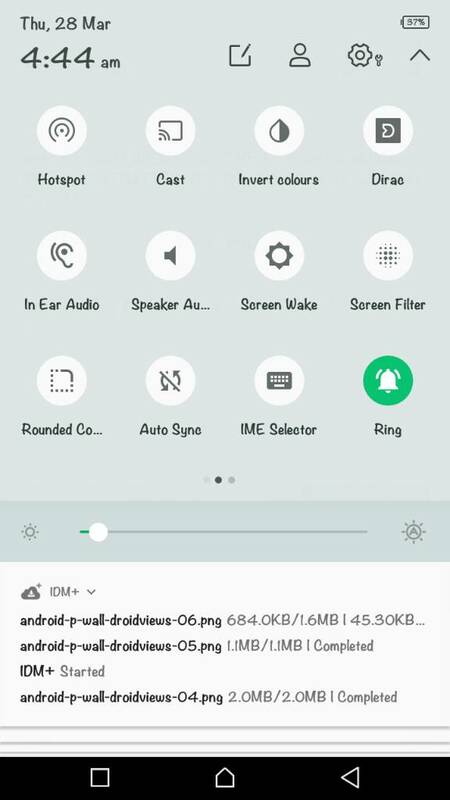 and it is The ROM of Infinix Hot 4 Pro and the phone is MT6737M so it is similar to my phones chipset and having kernel 3.18.35+[NOUGAT] ROM. I ported the ROM Successfully and booted up on my phone with all the available features worked perfectly except FINGERPRINT. When I try to enter fingerprint it says "Fingerprint hardware not found" and "Enrollment not completed" error. I tried to fix the error by searching on the web but this don't helped me to solve the problem. But if you read the guide it says extract the classes.dex from framework.jar using winrar from both port and base ROM but on both of my Stock/Base and Port ROM's firmware.jar there is no such file only there is META-INF. Is there a mis location between the guide and the ROM's structure? 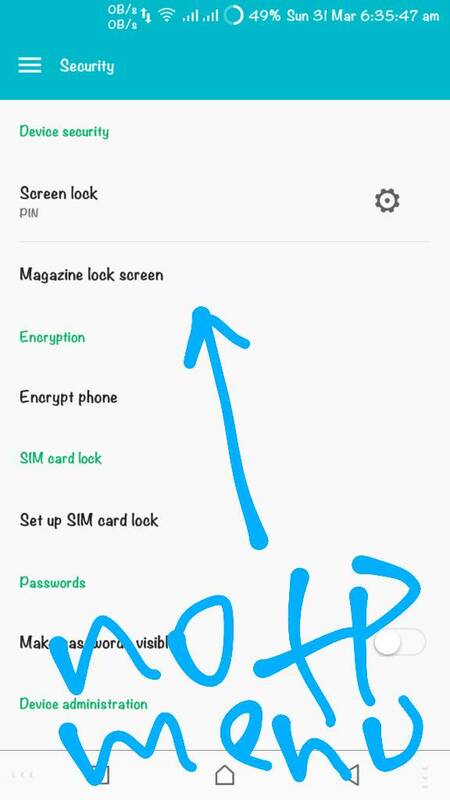 PLEASE HELP ME IF YOU KNOW THE PROBLEM I WANT TO GET IT BACK TO WORK MY FINGERPRINT BECAUSE THE PORTED ROM IS VERY NICE UI, I DON'T WANT TO GET BACK TO THE ORIGINAL ROM. WHEN I CAN I WILL POST THE FLASHING GUIDE AND THE ROM ON THE FORUM! SO YOU CAN TRY IT OUT! 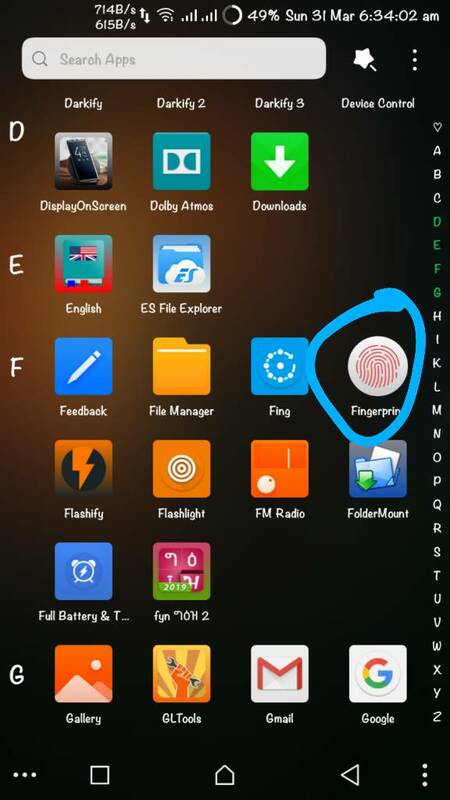 Is there any one that masters Mediatek phones fingerprint related problem on the forum please help me! I want the fingerprint for so many purposes on my phone. some phones have only meta-inf just like yours while others have class.dex within. So,Is there any other method to make the fp work back again? (03-26-2019, 09:16 PM)Mikesew Wrote: So,Is there any other method to make the fp work back again? i only pointed the above out cause in two of my phones, one has the dex file while the other doesn't. If you got the fix please don't forget to announce it me! Please! 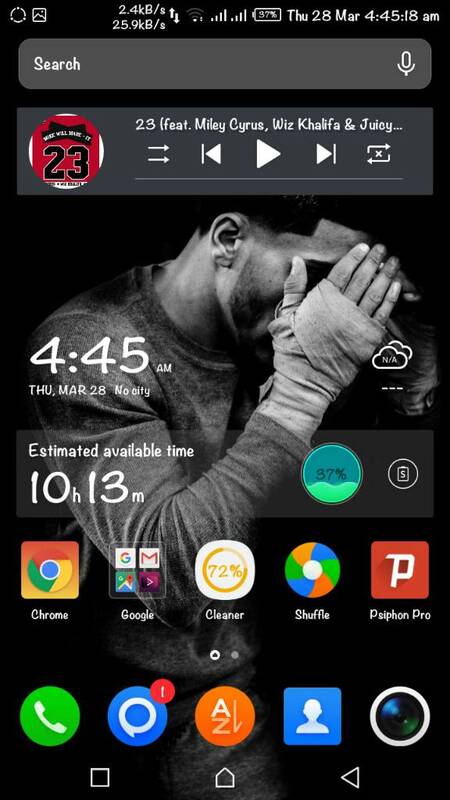 (03-28-2019, 11:53 AM)Mikesew Wrote: If you got the fix please don't forget to announce it me! Please! 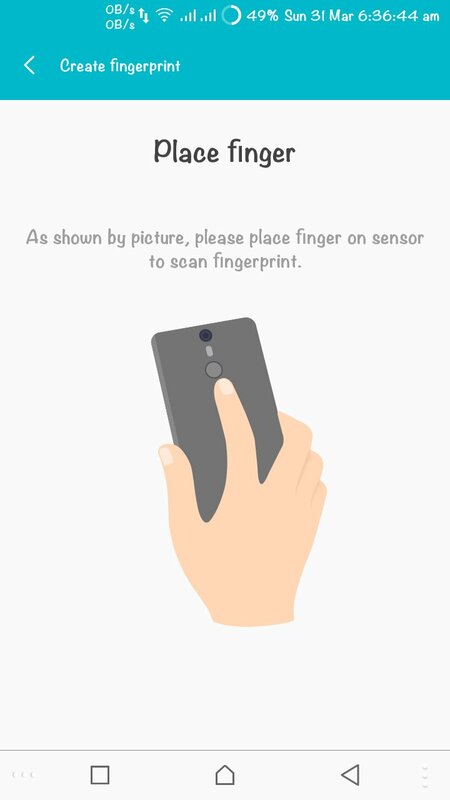 Fingerprint d and gx fp from bin and the otheretc permission but now when I tried to input my fingerprint it has no response when I touch my fingerprint sensor at the back of my phone just stays like on the screenshot. I can't use the guide from the link you are given, because my phones ROM Architecture doesn't have classes .dex on the framework just only there is META-INF.